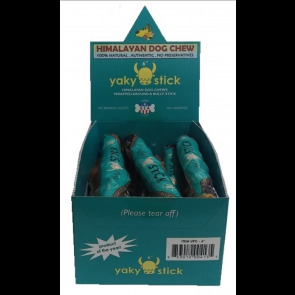 Himalayan Dog Chews were born from an ancient recipe for a hard cheese snack chewed by the people of the Himalayas. In the mountains surrounding Mt. Everest at more than 15,000 feet, it is made using traditional methods with yak and/or cow milk, and all natural products with no preservatives or binding agents. 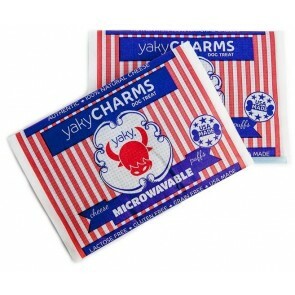 They’re also gluten-free!